ICR grew and developed from an expertise with resistance welders and as an authorized repair center for Square D welding controllers. From humble beginnings, ICR has grown into a full-service industrial automation provider. 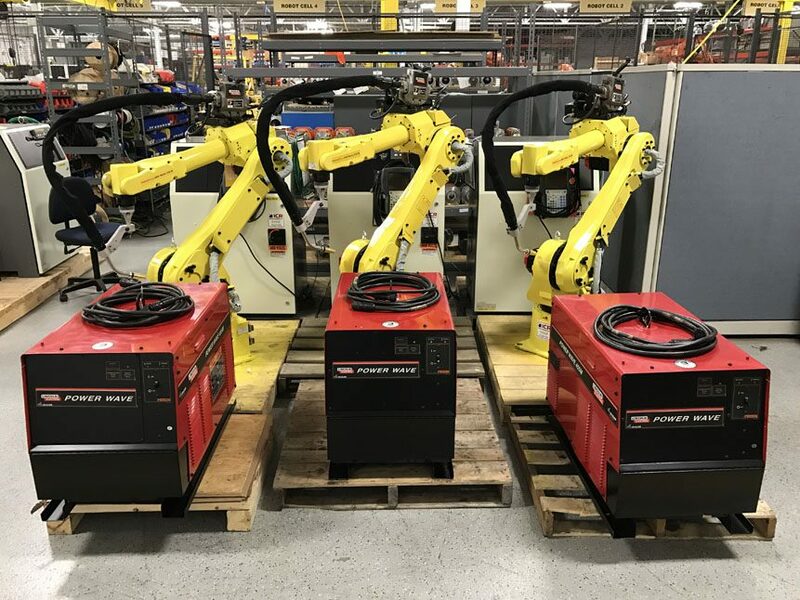 Our list of OEM authorization’s has grown steadily and now includes some of the top manufacturers within the welding sector. Request service today!